If you Google "planetside propaganda", you see a bunch of cool-looking fictional propaganda posters that advocate one of PlanetSide 2's factions. If you google "videogame propaganda", you'll see a bunch of cool-looking propaganda posters that not only advocate fictional factions but, also make funny references to silly game concepts and mechanics. 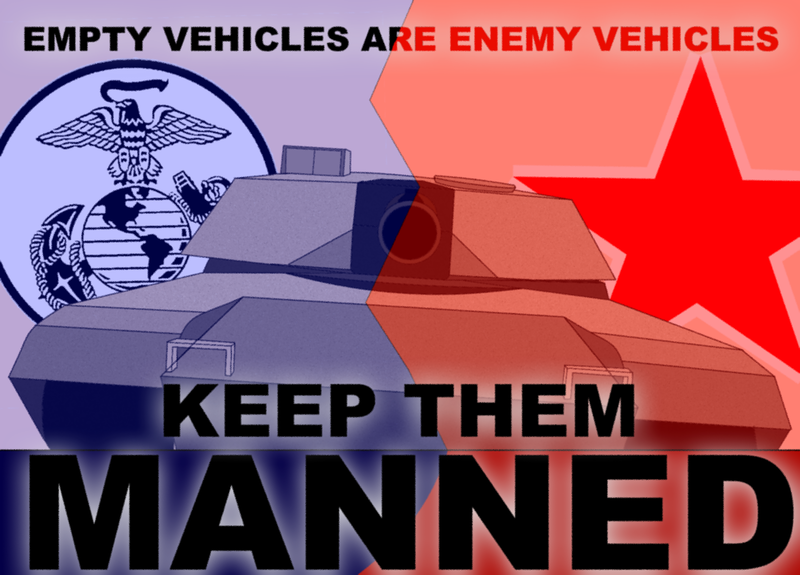 In ArmA, we of course have many factions, and many MANY silly game concepts and mechanics, so I thought to myself "Why not create some cool-looking propaganda-style posters for ArmA?". This is all part of my new interest in digital art but, if you guys decide to create cool ArmA images with captions, (not necessarily propaganda style), feel free to slap them onto this thread, or a create a similar thread; the internet could really use more ArmA. I'll begin with an image that warns about vehicle theft and scavenging. I may decide to drop this entire idea about captioned ArmA digital art completely, in which case this thread will probably die quite quickly but, alas what can you do? Edit: Also pretty important to mention, there will not/should not be any political agenda to any of these, or spark any controversy, just fun ArmA captions. Last edited by StoneClaw; 08-02-16 at 17:17. Borderline EW promotion but, that shouldn't be a problem. Get it? 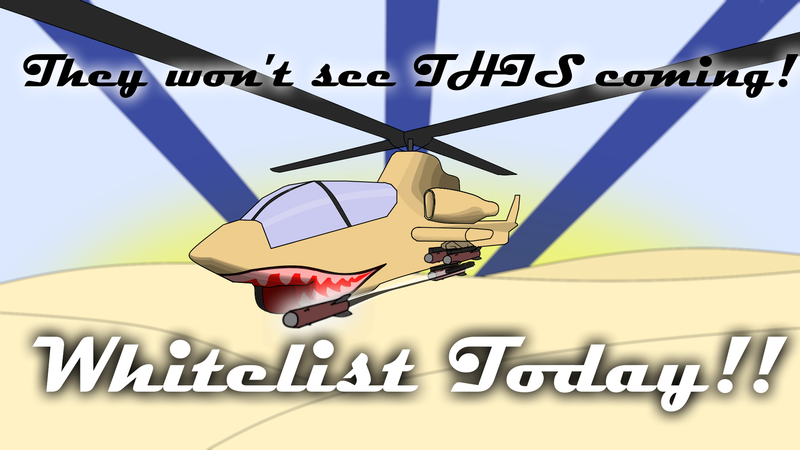 It's "Whitelist Today!! ", like "Enlist Today!!"? Last edited by StoneClaw; 12-02-16 at 16:52. 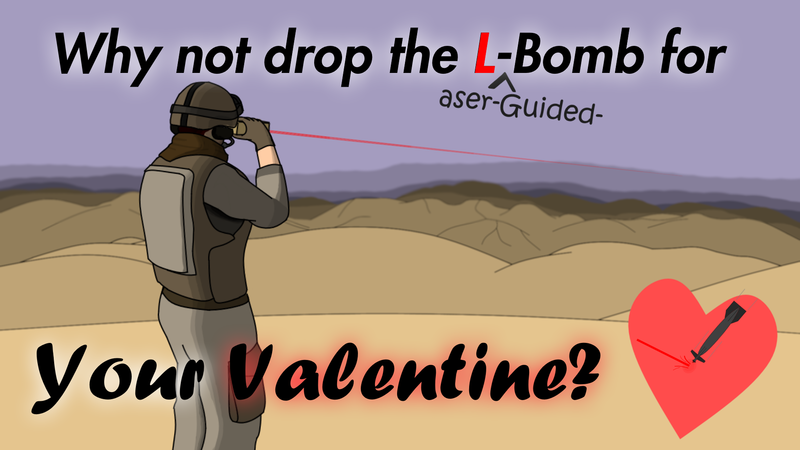 "Dropping the L Bomb" means telling someone that you love them. Last edited by StoneClaw; 14-02-16 at 22:07.